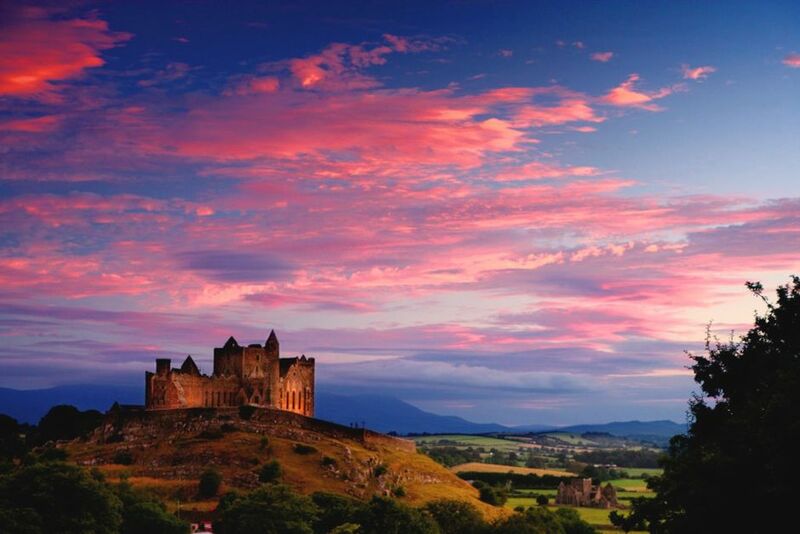 IRELAND’S BEEN ON your must-see list for a while, right? Well, you need to put down your coffee and get to planning your trip ASAP. 2017 is proving to be one of the best years to hit the Emerald Isle — here’s why. Yes, the Atlantic Ocean is big, but today’s jets make the crossing from the East Coast of the US to Ireland in as little as six hours — roughly the same flight time as a nonstop between New York and Los Angeles. Translation: For a lot of us, Ireland is practically in our backyards. But it’s not just the relatively short flight time that makes the trip so appealing. Recently, budget carriers have joined the ranks of Aer Lingus and the major American airlines in offering flights from the US to Ireland. These include WOW Air, the Icelandic carrier, and, as of early 2017, Norwegian Air. The low-cost competition is naturally pushing ticket prices down across the board, meaning there’s arguably never been a better time to book a flight. 2. …and your money has never gone further. 3. Game of Thrones, anyone? A huge amount of the filming takes place in Northern Ireland, and as the show’s popularity has grown, so has the number of GoT experiences you can be a part of. Try your skills with a bow and arrow, don royal attire, feast like a king, or hang out with a pack of dire wolves. GoT tours leave daily from both Dublin and Belfast, and there’s tons to see. Tollymore Forest Park in County Down served as the “Haunted Forest,” while the Dark Hedges, an avenue of beech trees in Antrim, was featured as “Kingsroad,” where Arya’s escape from King’s Landing played out. But if you’ve got someone in your group who prefers a galaxy far, far away, keep them happy by hitting up some of Ireland’s Star Wars locations. 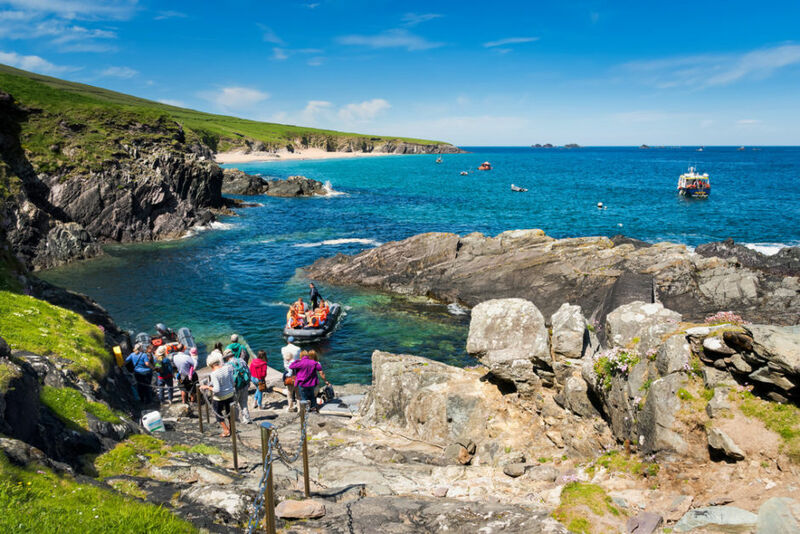 Both Episodes VII and VIII were partially shot here, and most locations can be found along the scenic Wild Atlantic Way. 4. Your genealogy depends on it (probably). One of Ireland’s biggest exports has always been her people. Centuries of emigration to North America, Australia, England, and other regions have left an Irish diaspora scattered across the planet, trailing pubs, good music, and great stories in their wake. With DNA testing all the rage and so many people tracing their history back to this majestic island, it’s no wonder thousands come back every year, searching for a link to their family’s past. 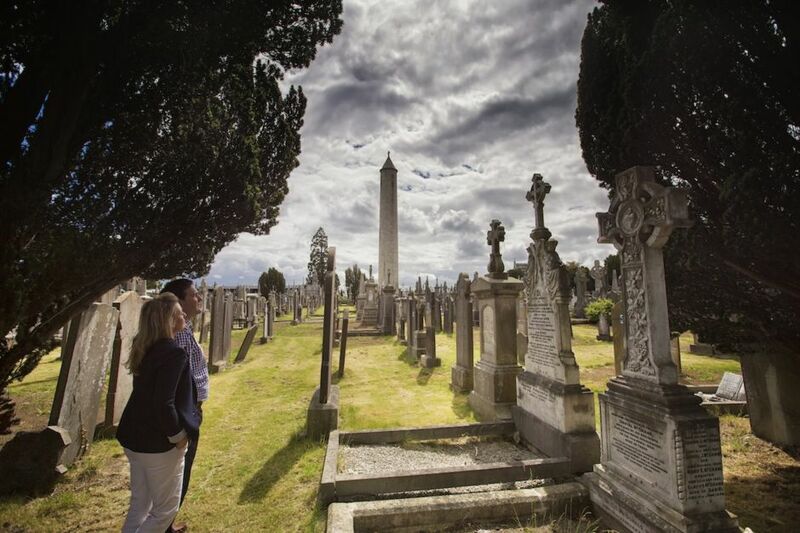 Whether you already knew you were Irish through and through, or you’re convinced you have Irish heritage, there’s never been a better time to pursue genealogical research in Ireland. Online resources like Irish Genealogy will get you started, but once you’re here you can stop in to find out more at the National Archives. Once you know the village and people you’re looking for, make sure to hit up the locals. If you have the right details, they might be able to help you learn more about your ancestors — who knows, maybe you have some distant cousins still in the area? 5. 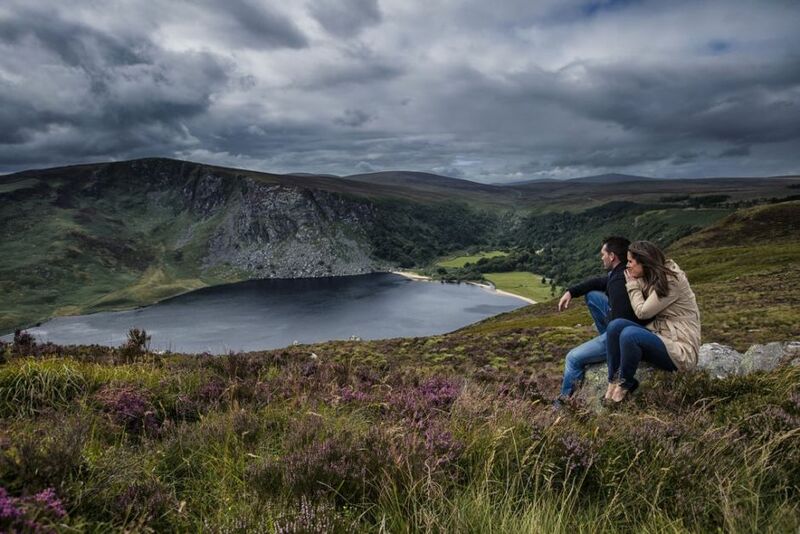 Word about Ireland’s awesome national parks is spreading. Running mostly along the western edge of the island, Ireland’s six national parks are where it’s at. After the winter months, the parks explode with wildflowers and all kinds of wildlife. There’s nothing quite like it. Killarney National Park in County Kerry and the Wicklow Mountains outside Dublin are probably the best known, but that doesn’t mean they’re the only ones you should see. Ballycroy National Park in County Mayo was just awarded gold-tier status as an International Dark Sky Park (translation: ALL THE STARS), and Glenveagh National Park, in County Donegal, has one of Ireland’s most picturesque castles. And don’t forget — there’s no hour-long lines waiting for Old Faithful to erupt, and no one back home has likely had this experience. If you go now, of course. Sea Sessions Surf Music Festival, June 23-25: Big-name international acts descend on the small beach town of Bundoran, on Ireland’s northwestern coast, where incredible live music mixes with some of the island’s best surf. 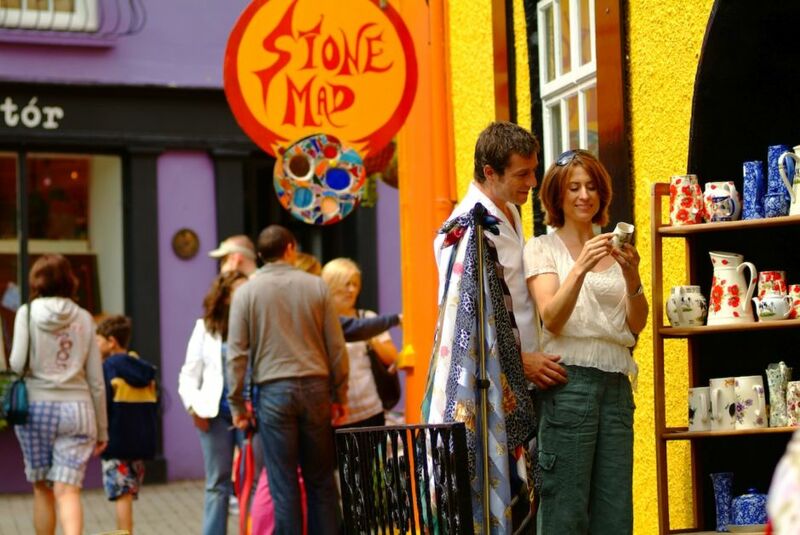 Galway International Arts Festival, July 17-30: For a full two weeks at the height of summer, this friendly west-coast city floods with high-octane art exhibits, street parades, live music, and fireworks displays. It’s a wild, wild time. Hillsborough International Oyster Festival, September 6-10: Never heard of the World Oyster Eating Championship? Now you have — and this is where to see it! Delicious oysters are the backdrop for this five-day spread of fun and slightly wacky events, including a soapbox derby through town. Guinness Cork Jazz Festival, October 27-30: This is Ireland’s largest jazz festival, where the likes of Ella Fitzgerald and Dizzy Gillespie have played. 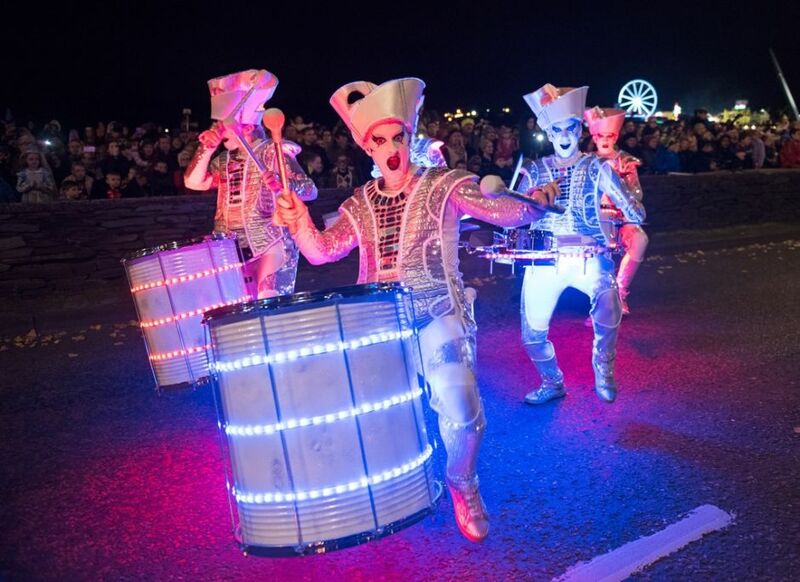 Banks of the Foyle Halloween Festival, October 27-31: The “best Halloween festival in the world.” The food, the music, the scares, the costumes — Halloween is an ancient Irish festival, so it’s fitting that the Walled City of Derry puts on the biggest and best carnival there is. And, okay, we know not everyone is going to make it to Ireland in 2017. If you’re planning for next year, make sure to put Dublin’s New Year’s and St. Patrick’s festivals on your list. 7. …and its foodie movement has hit its stride. The cuisine evolution Ireland has seen in the last couple of years is nearly unparalleled — hence the French and Italians you might see visiting for the cheese alone. A good example is Gubbeen House, famous for their award-winning semi-soft cheeses. Gubbeen is located in County Cork and is all family owned and operated, as is much of Ireland’s bubbling foodie movement. To get a taste, stop at Mannings Deli in nearby Ballylickey — they provide tasting plates of local food, Gubbeen included. Next up: Burren Smokehouse, located in County Clare. It’s about 15 minutes from the Cliffs of Moher, and it’s where you should get your hands on some organic Irish salmon. Stop at the visitor center to see how the smoking is done, peruse the fresh samples, and best of luck not sending home a gift hamper. 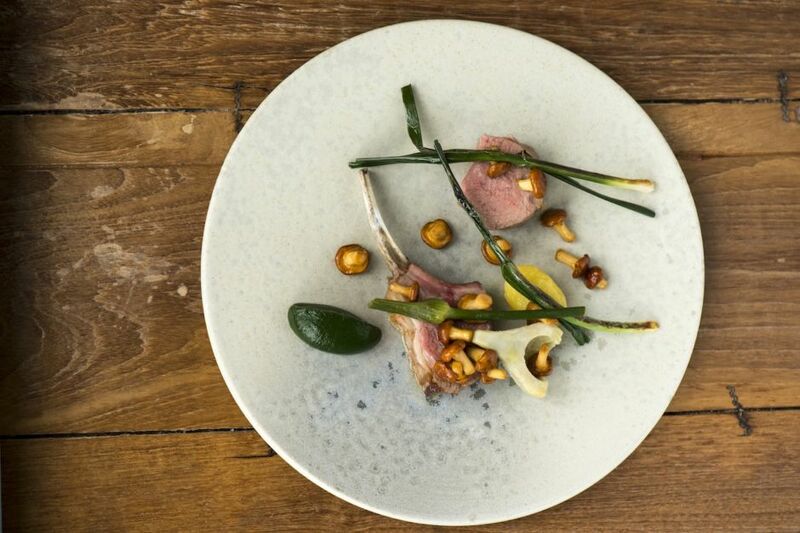 After the cheese, the salmon, and the inevitable tastings at the Guinness Storehouse in Dublin or Bushmills Distillery in County Antrim, a true meal experience is needed — that’s where Ox Belfast comes in. You’ll be eating lunch or dinner overlooking the River Lagan, and it’ll definitely be one of the freshest meals you’ve ever tasted (and sustainably sourced, too). Afterwards, head up to the mezzanine level with a glass of wine as recommended by the chef, and settle into a more secluded spot to let the day’s adventures soak in. 8. You’ll be glad you came, whatever the season. Ireland has a temperate climate — never too hot, never too cold. In spring and fall, you’ll be skipping the crowds and enjoying the longer daylight hours. By late March into summer, you’re already looking at 12+ hours of sunlight — in early June, that number climbs to 17. That’s bonus time to check out one more castle ruin, one more mountain view, or one more village market. Late fall and winter in Ireland are also worth a visit, as it’s not frigid like you might be thinking. Ireland is cold in the way the American Pacific Northwest is cold — more chilly than anything — not cold in the way Finland is cold. What’s more, a winter visit brings its own charms — think cozy pub sessions, turf fires, and enchanting castle stays. In other words, whenever you decide to come, you can always find a good excuse…as if you needed one.